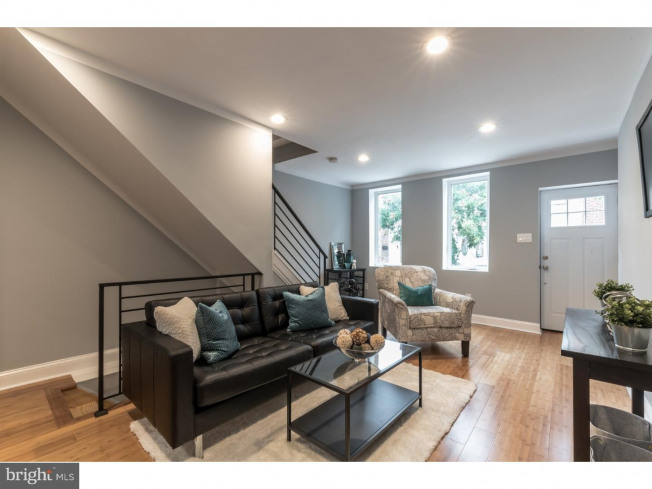 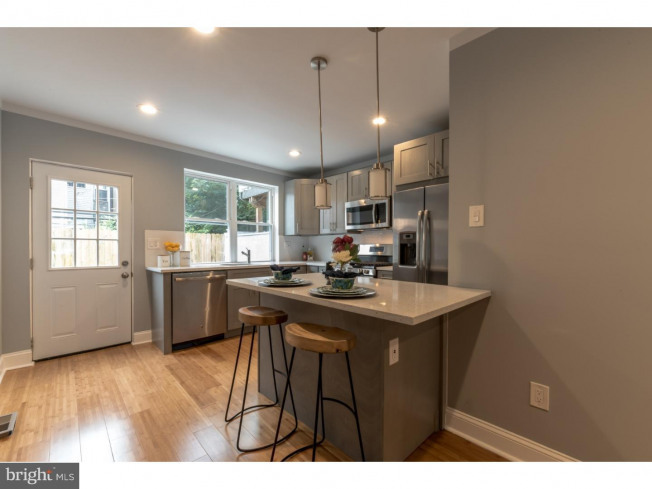 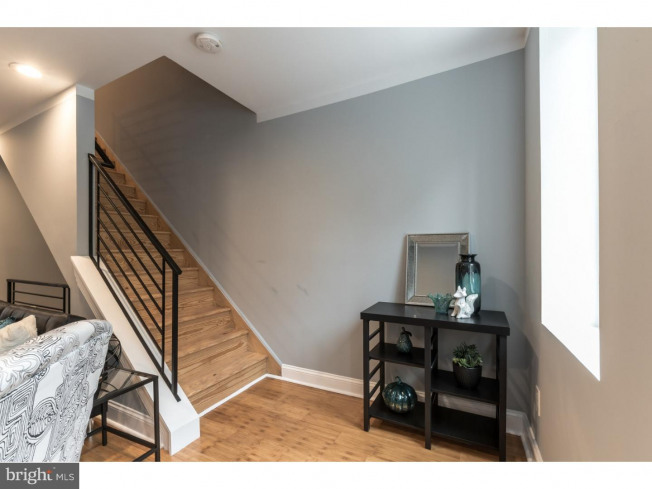 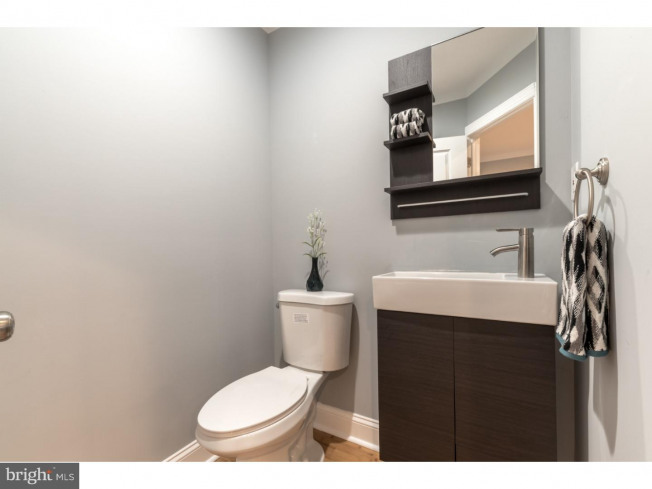 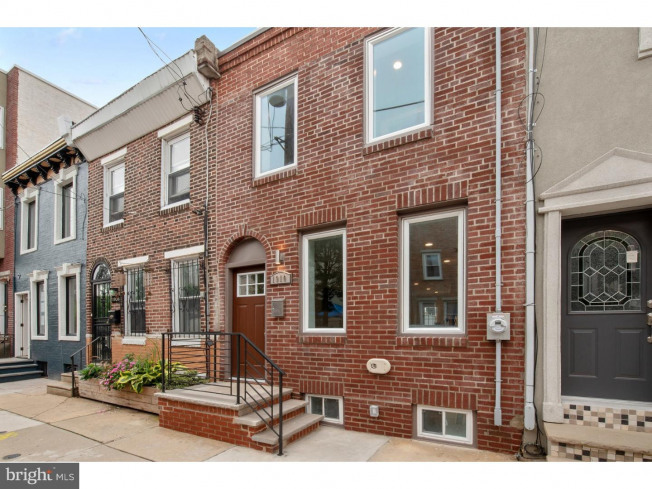 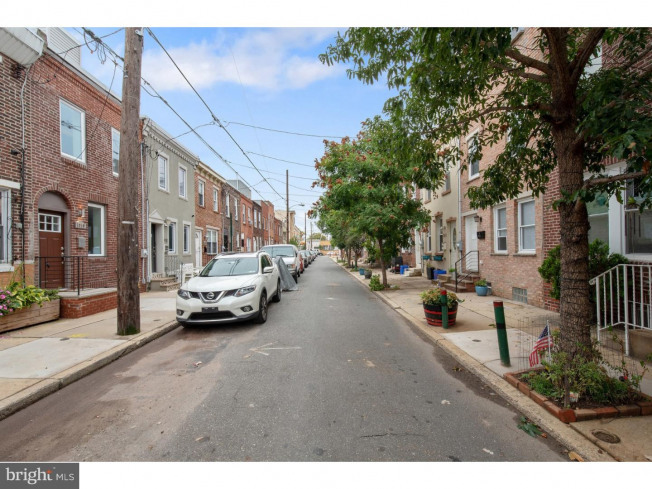 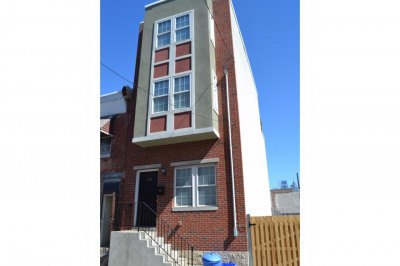 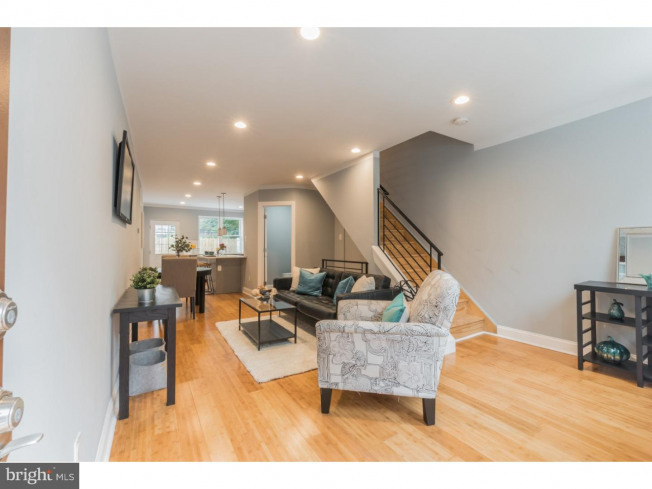 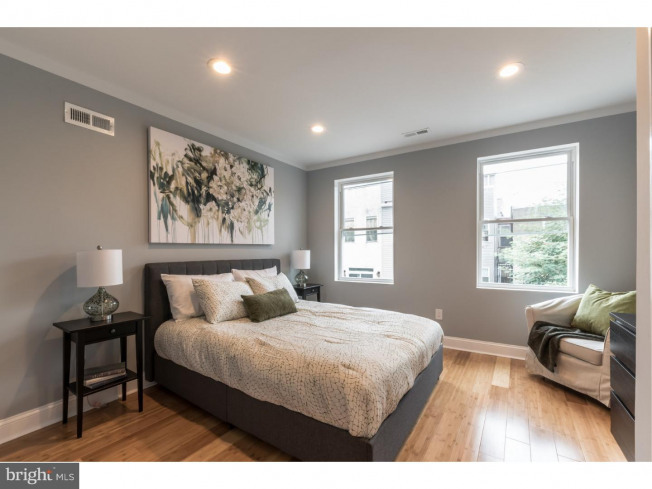 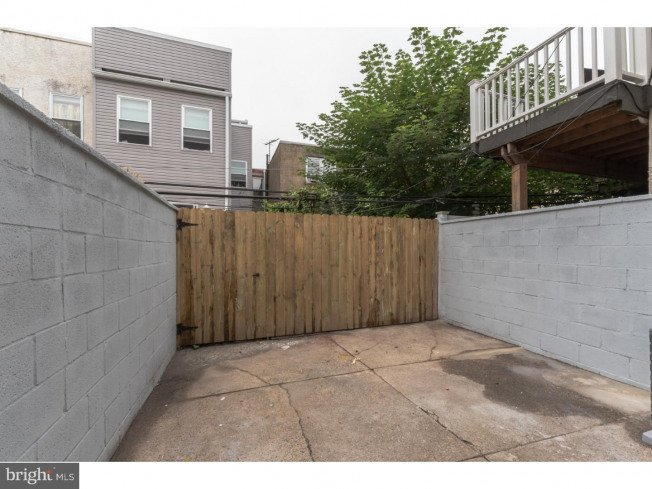  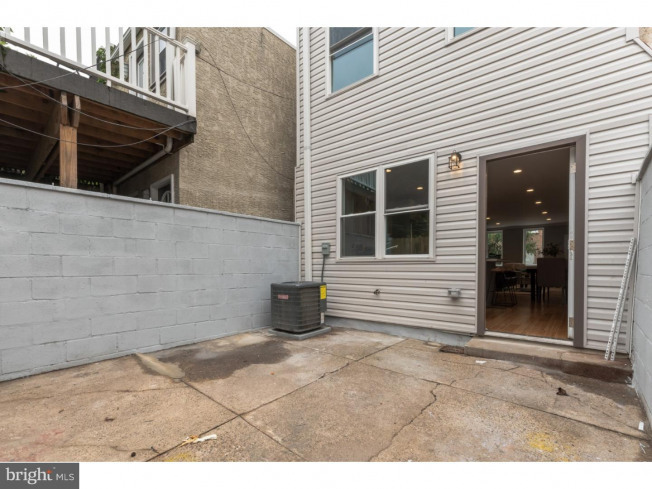 Amazing 2 bedroom 1.5 bathroom rehabbed home in the up-and-coming Point Breeze neighborhood! 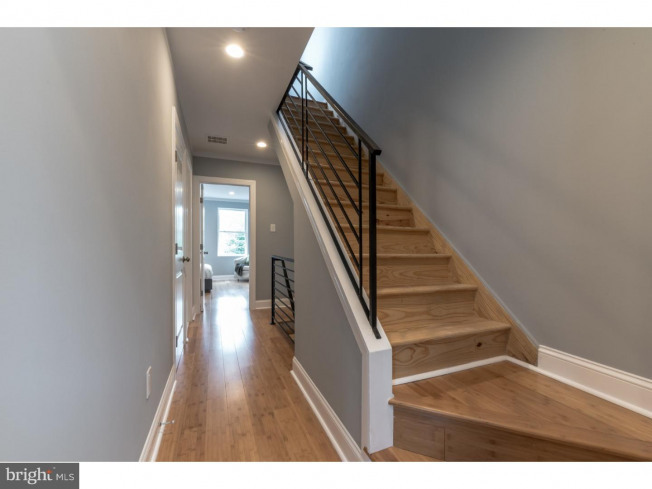 Rich bamboo hardwood floors and recessed lighting throughout the home offer comfort and durability. 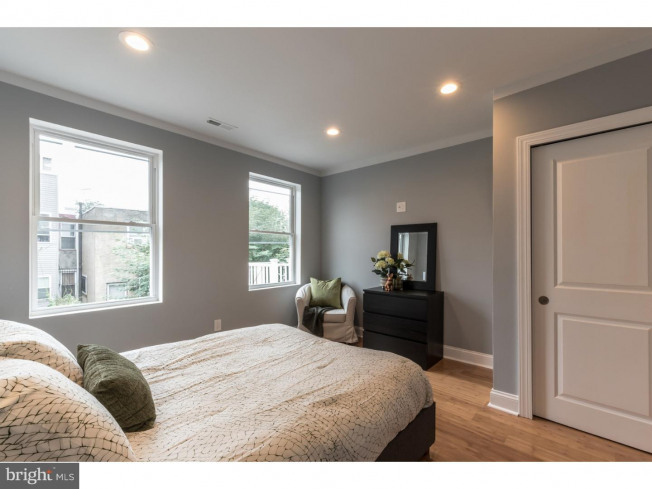 The living room is open with lots of light from the two large front windows. 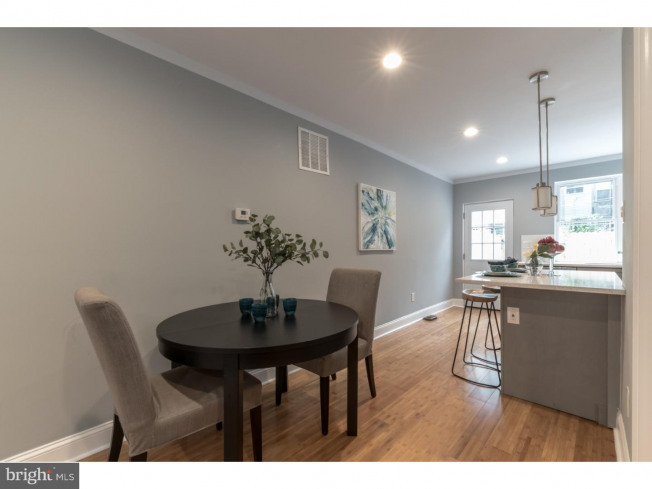 Past the dining area and the half bath is the gorgeous kitchen. 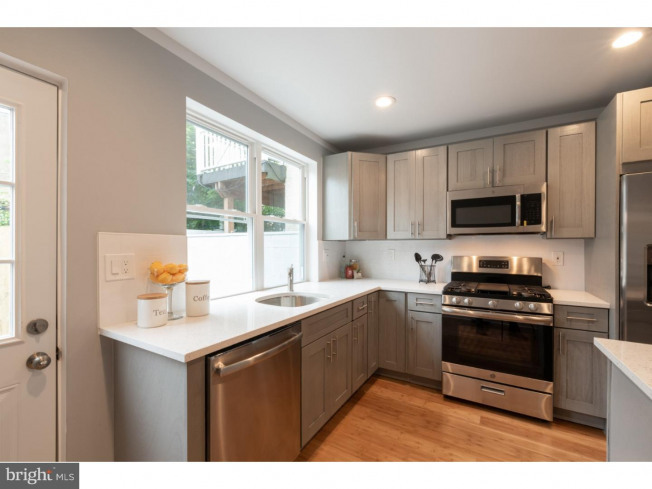 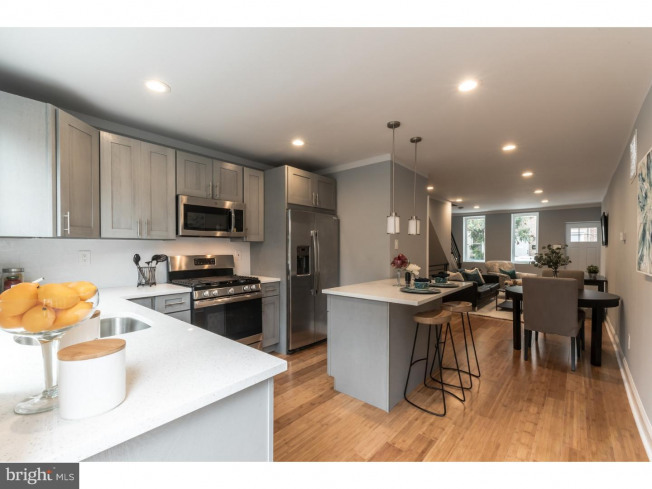 This kitchen has a breakfast bar, all new built-in stainless steel appliances, quartz counter tops, subway tile backs-plash, a great grey and white color palette, and natural light pouring in from the rear door window offering a view of the patio. 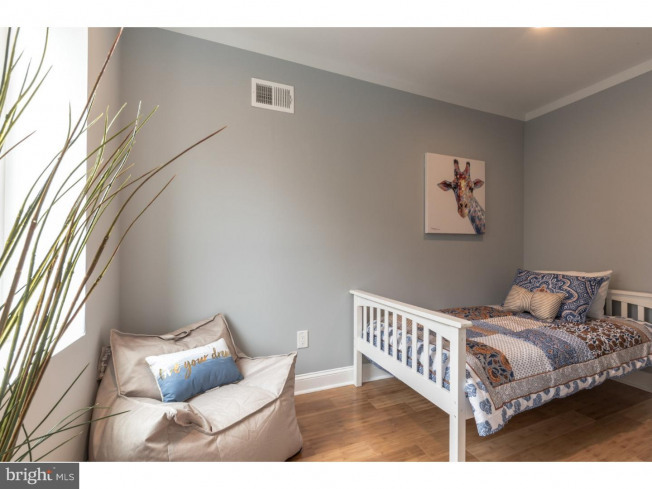 Upstairs are two bedrooms, the master bedroom being in the rear of the home with a large closet. 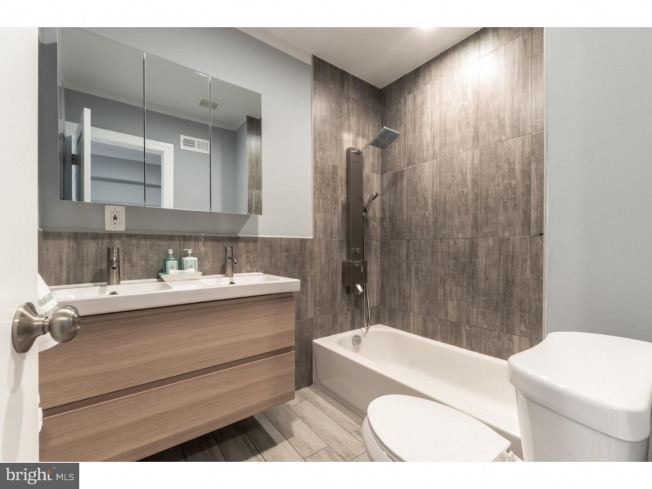 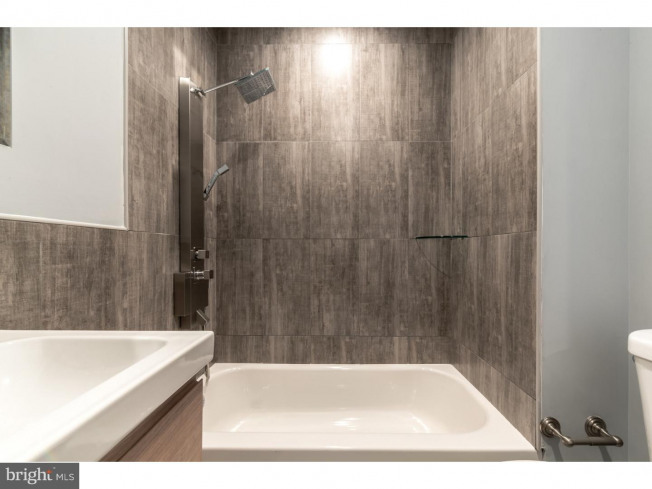 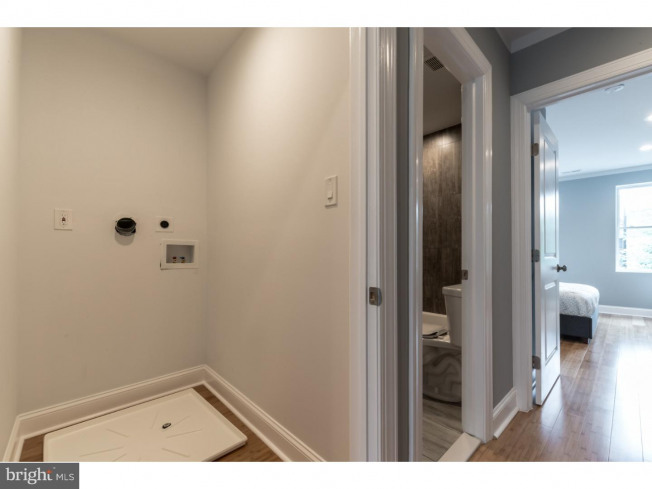 Luxurious and stunning, the full bath boasts tile floors, a panel rain shower, great tiling details, and a double vanity. 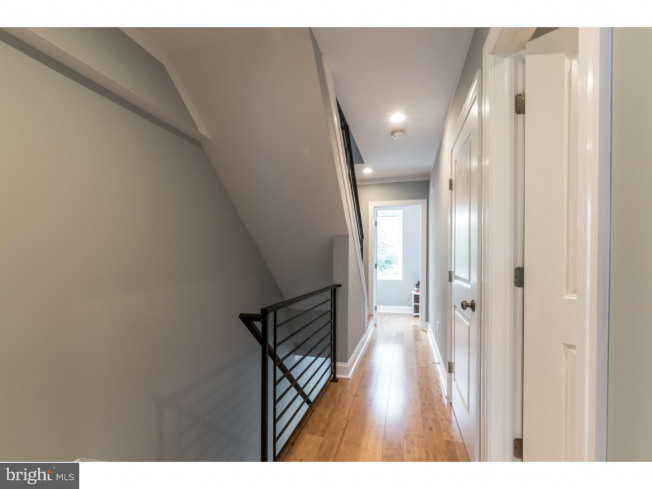 Convenient second floor laundry closet completes this level. 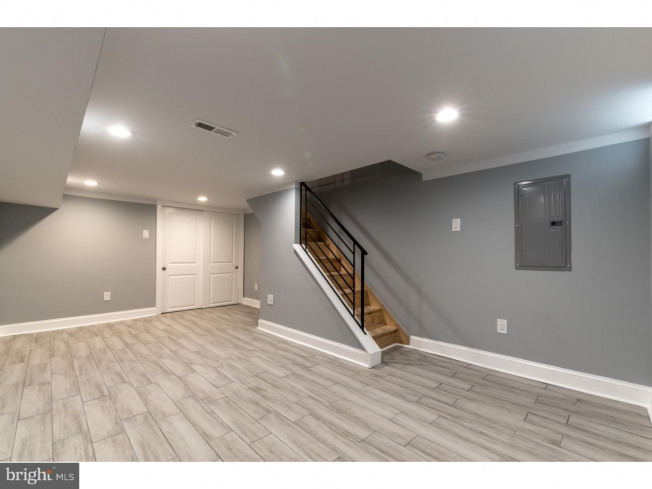 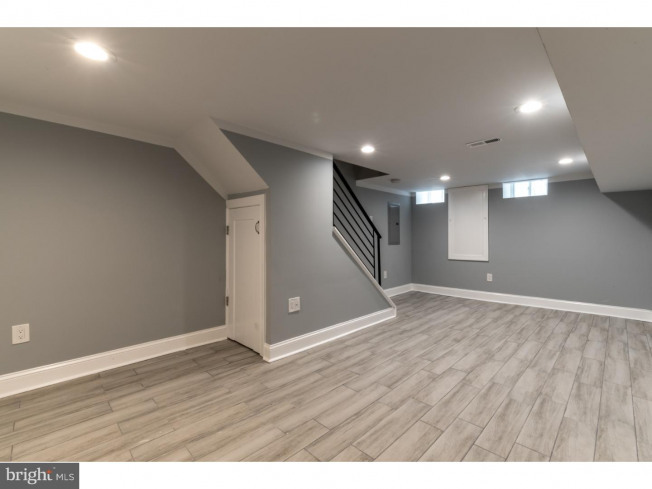 The living space continues to the full finished basement designed with tile floors, and ample storage! 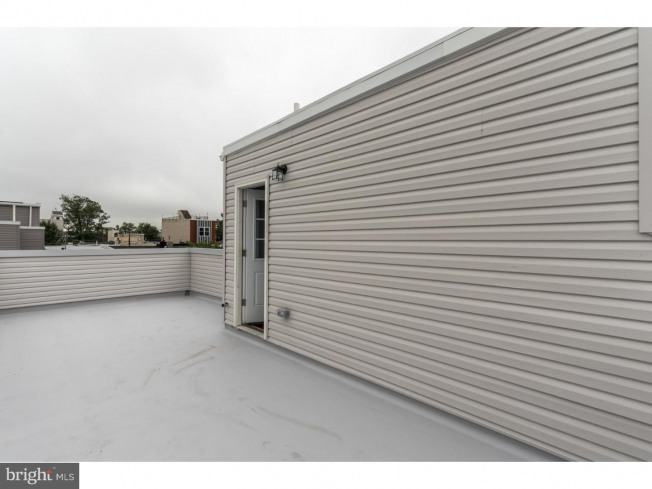 But the icing on the cake is the huge, brand new fiberglass roof deck topping this home! 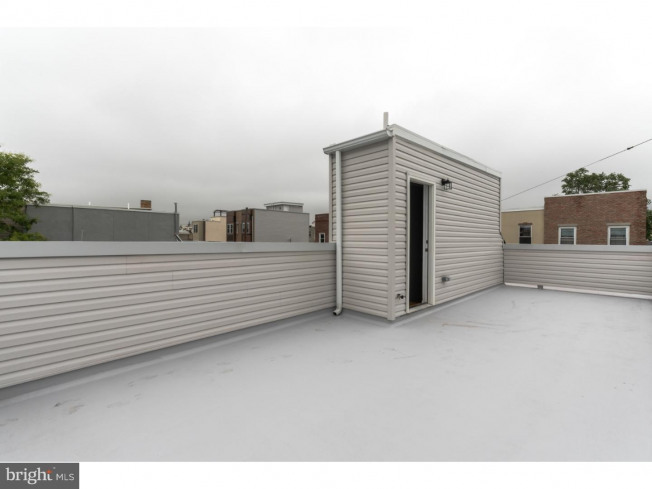 It has a great view of the city skyline and plenty of room for entertaining and relaxing on warm summer nights! 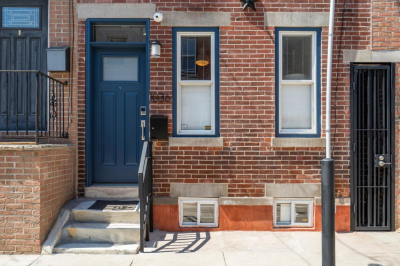 You'll also be close to neighborhood favorites like American Sardine Bar, South Philly Taproom, Burg's Lounge and is just a few blocks from Graduate Hospital and the Broad Street Line!